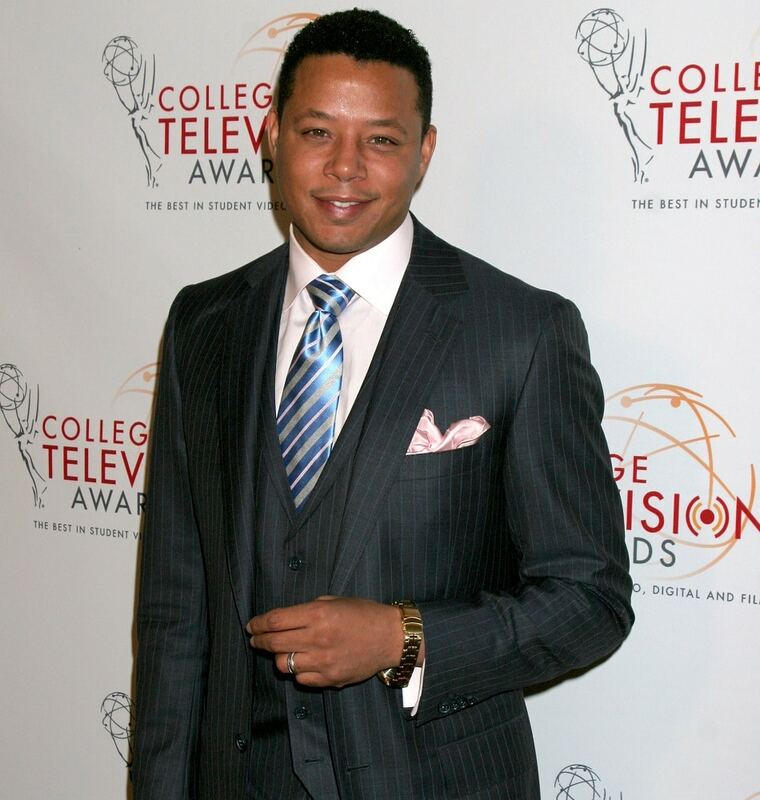 Oscar-nominated Terrence Howard has seen his fair share of drama. 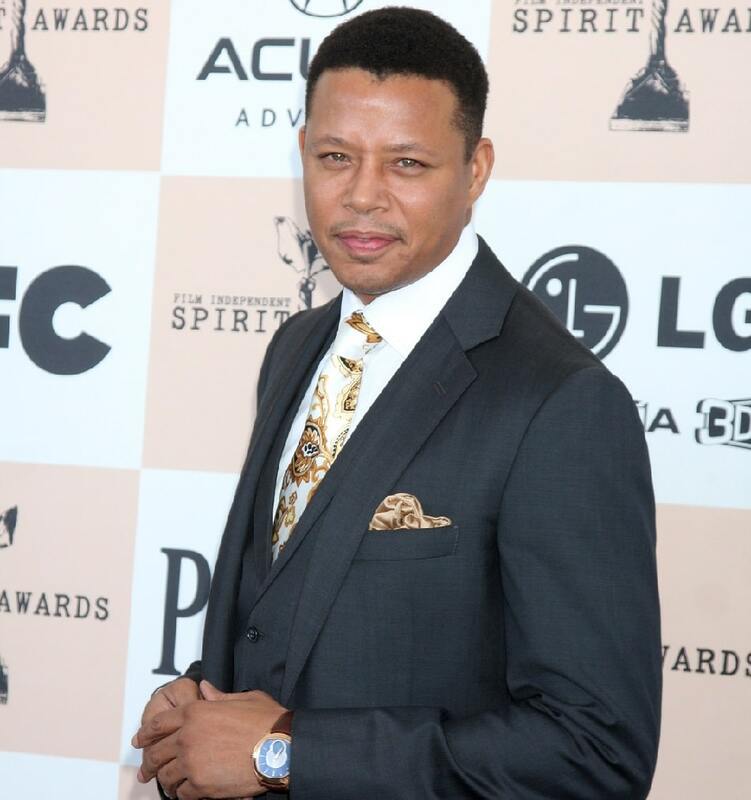 Since 2000, the actor’s rap sheet has included multiple charges of assault. He has also been cut out of quite a few roles. When it was announced that the actor would not be reprising his role as Robert Downey Jr.’s sidekick in the sequel to “Iron Man,” Terrence insists that he was pushed out over his refusal to take a significant pay cut. It seems that his anger management issues are a good part of the reason that his career has taken a downward spiral.